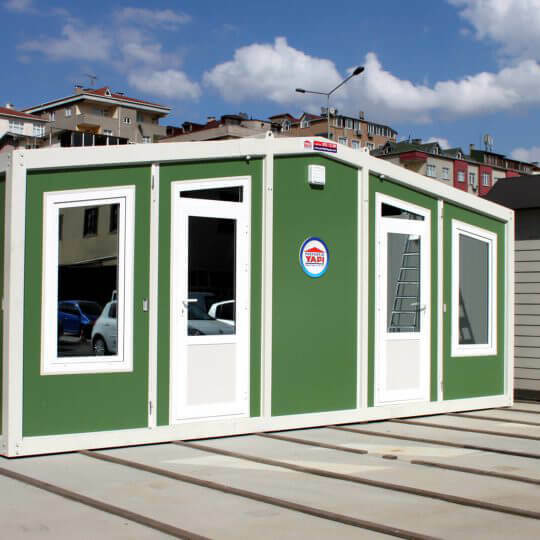 Leading and pioneer brand of construction and structure industry, Prefabrik Yapı A.Ş. 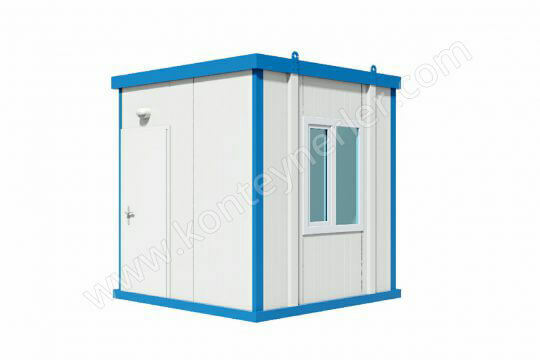 has small units product group included in low cost container types with a focus on fast production. 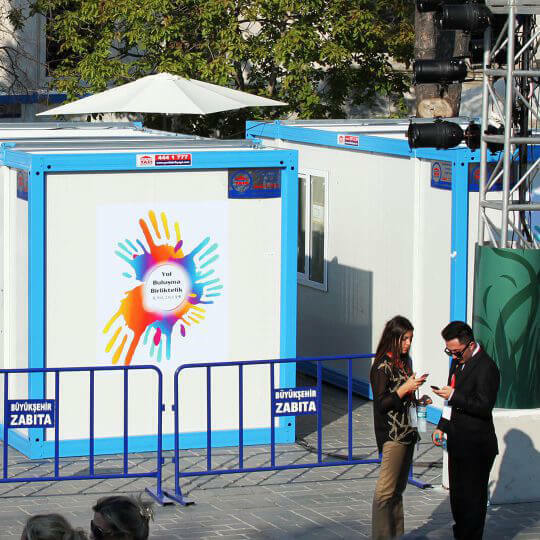 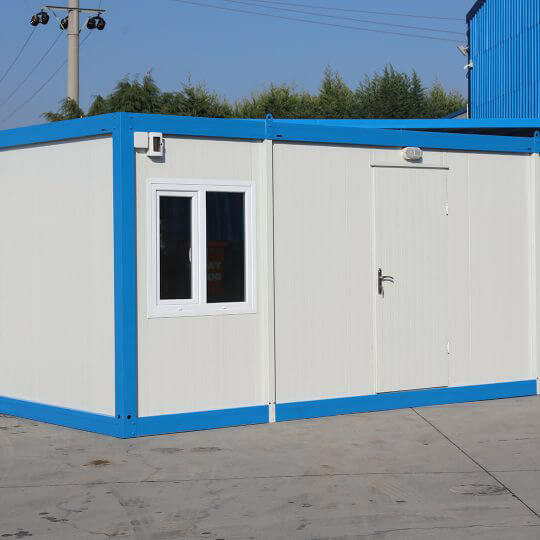 Standard containers can be produced in 3.00 x 7.00 m and 2.40 x 6.00m sizes while small units stand out with need-based design and features. 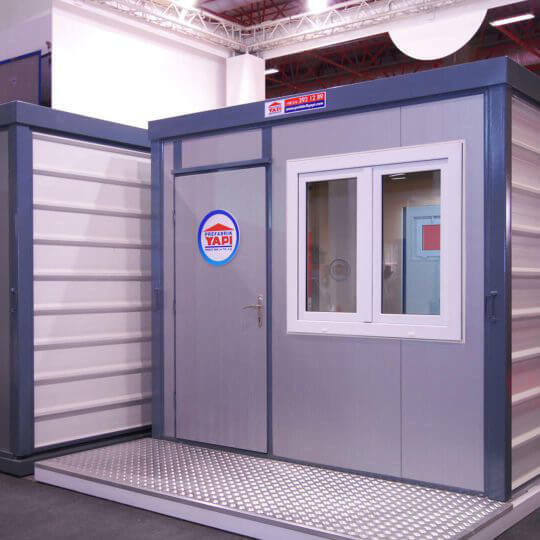 These units can be produced with a variety of features depending on customer requests, climate and environmental conditions. 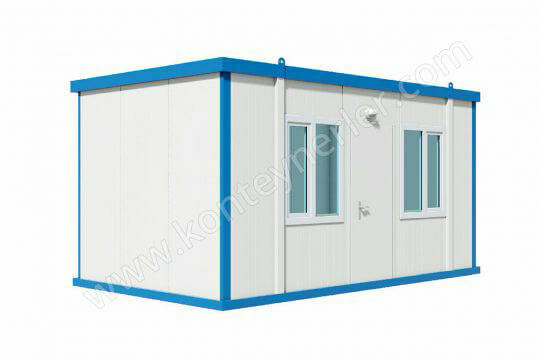 Additionally, small unit groups can be produced with custom sizes based on required static calculations. 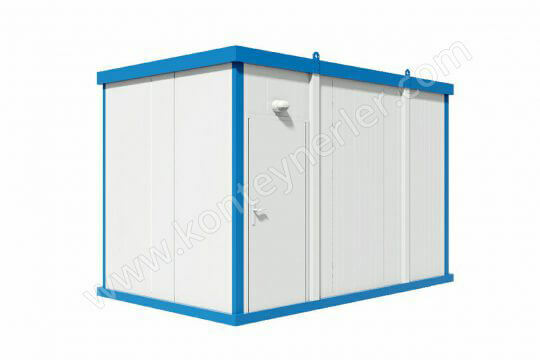 This product group satisfies the customers with its durability thanks to non-welded connections and bolt-nut fittings. 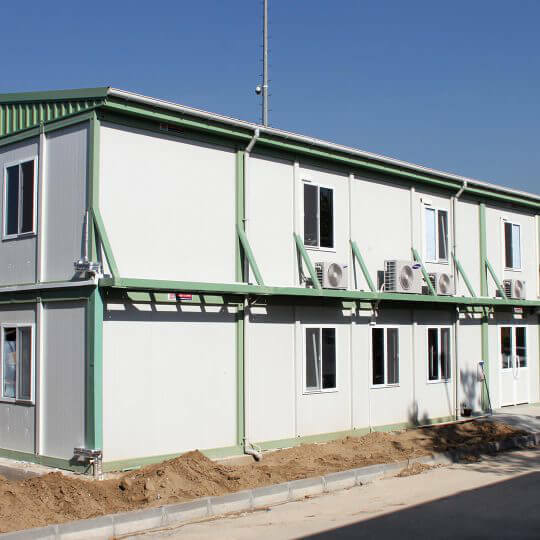 Painted galvanized sheets or HekimBoard brand Class A-1 fibercement boards resistant to high temperatures and water are used for surface coatings depending on the preference. 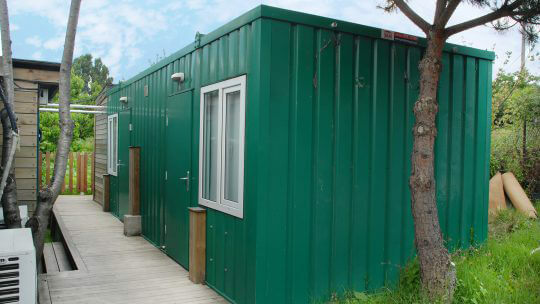 Container group has features varying according to intended use and place of use. 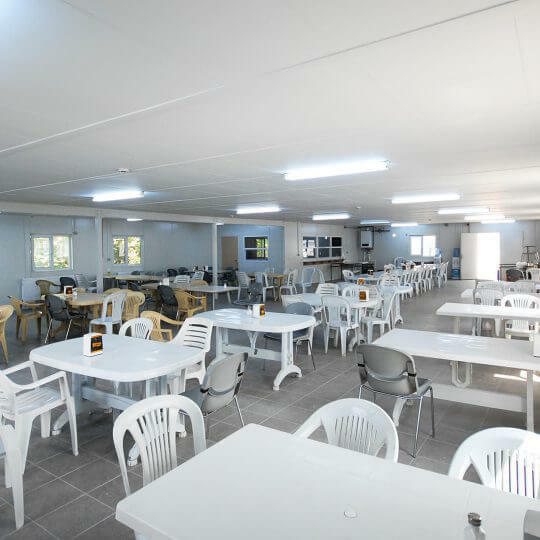 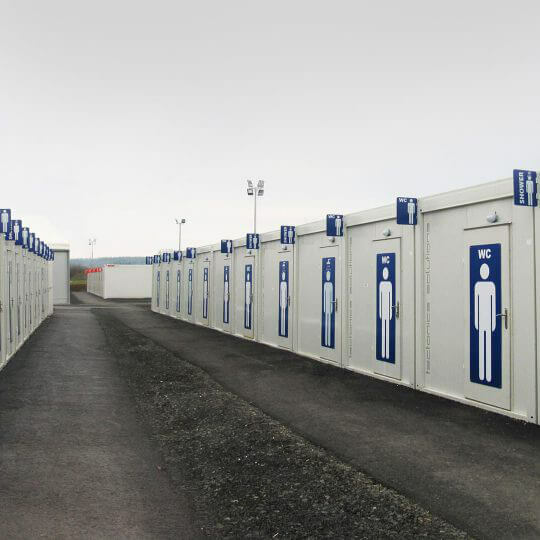 Electrical and sanitary installations of the containers produced as monoblock or demounted connections using HekimPanel brand panels or Hekim Classic system can be offered with flush mounting and surface mounting options. 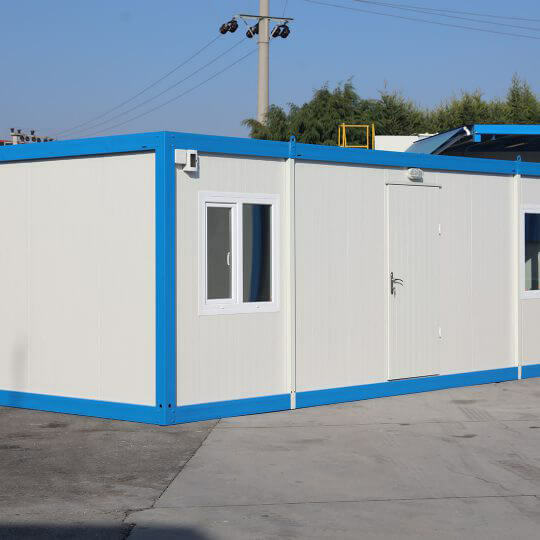 The product group which focuses on providing installation, loading and transportation advantages for users can be demounted and re-installed several times. 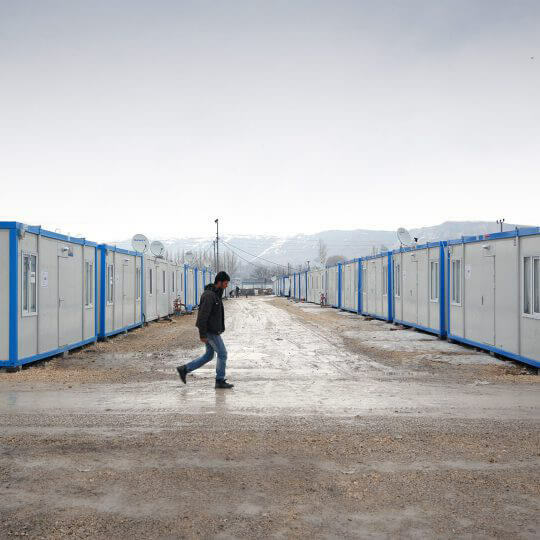 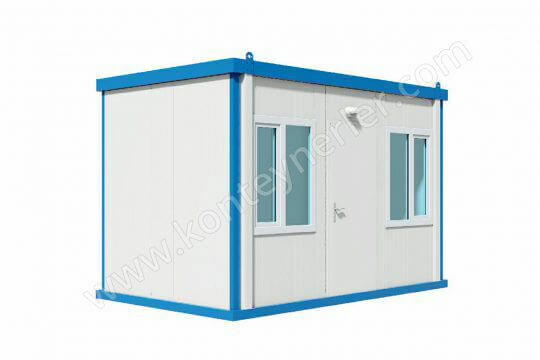 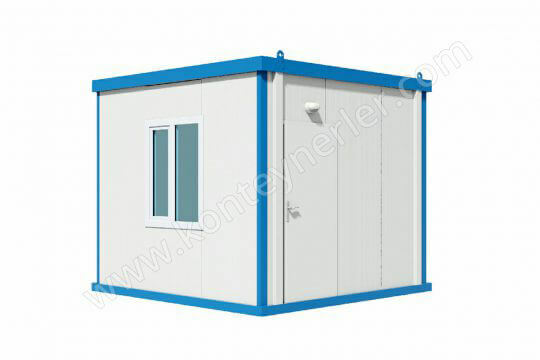 These small units can be used in post-disaster emergency shelter areas if needed. 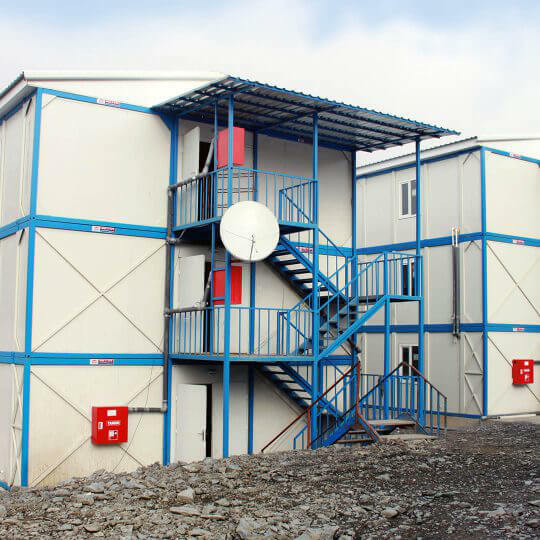 This container type which are exported to hundreds of countries in 6 continents is one of the high-strength products that can withstand desert storms as well as cold climates of glaciers. 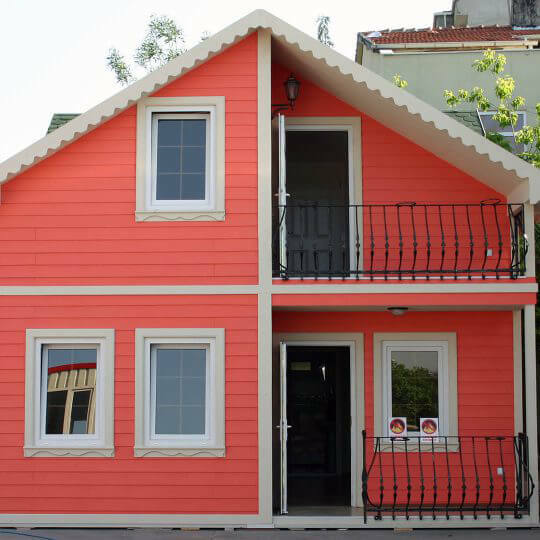 Backed by Hekim Holding’s strength, Prefabrik Yapı A.Ş. 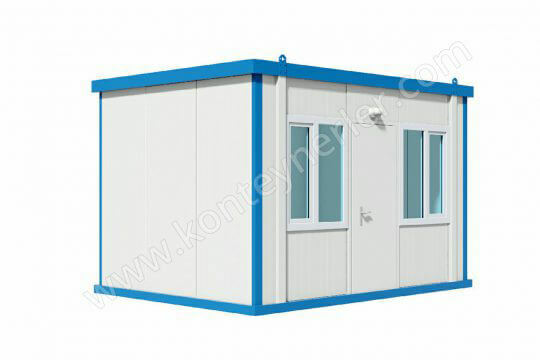 is capable of meeting all demands thanks to its high production capacity. 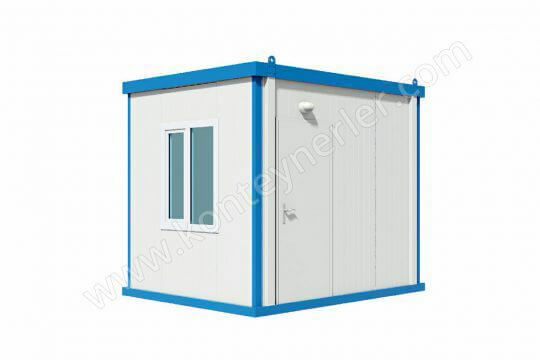 Offering sloped roof designs in addition to classical flat roof projects, Prefabrik Yapı A.Ş. 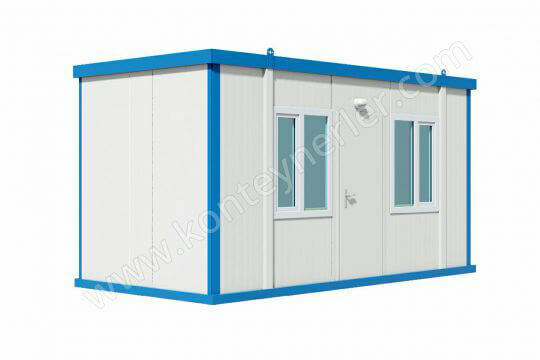 offers high quality products to private and public construction and structure companies as well as individual users with the developed containers.